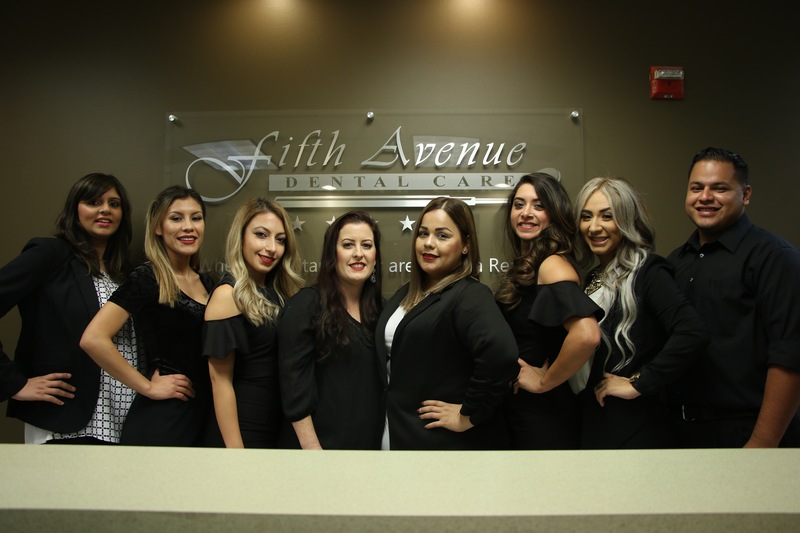 The Fifth Avenue Dental Care team was carefully selected and brought together to provide you with the best and most comfortable dental treatment. Our goal is to know that each patient has a clear understanding of the current state of their oral health and optimal/recommended treatment. We strongly believe in "patient education" and "patient participation". Without this, a high-quality comprehensive treatment cannot be achieved to get our patients to optimum oral health. 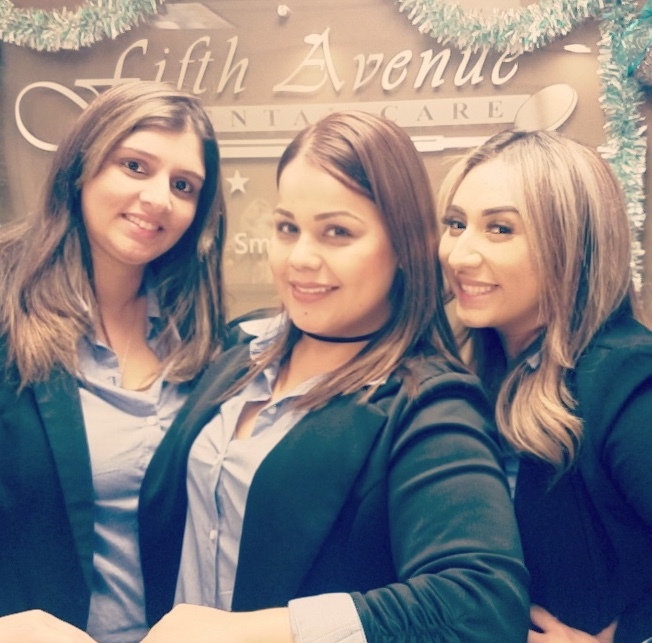 Our team attends numerous continuing-education seminars to stay current with the latest technology and advancements in dentistry to provide the best service. All our staff members are highly-trained, have years of experience, and possess the necessary certifications required by the state of California.